You need to be communicating with your potential clients, your current clients, and your past clients. You want them to come back and remind them what they have been missing. They way to do that is through storytelling. Stories are ways that draw people in. Think about books — you dig into a book because the story is fantastic and you cannot put it down. Television shows and movies that have amazing story lines, like The Handmaid’s Tale — they draw you right in and keep you hanging on. That is the way it should be with your customers — your stories should be drawing them in. Why do we like movies and books, etc? It is a great story! How on earth do you think this relates to blogging and your business? Your communication to your readers and clients is not to sell them. Your clients are not sitting at home thinking, ‘I need to buy that’. 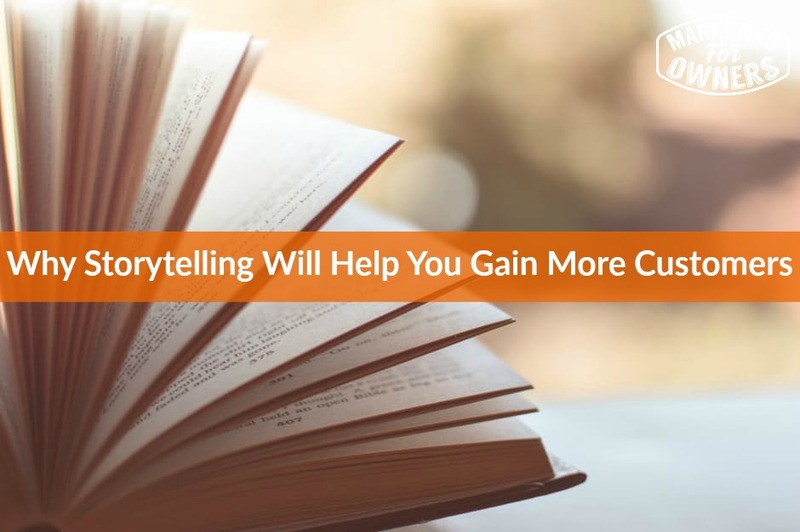 So here is how storytelling can help that. With a story, you can get personal and that will allow your clients to connect with you. They can like the company, but it is the writer and the reader who are connecting. With a story, you can create an emotional connection. You can get into emotions. You can talk about how something changed your life. You can also talk about how something improved your life, made you do something new, etc. It is not going to sound salesy — it will be something personal and they will connect with you through this. It gives you a competitive edge because your competitors are not doing this. If they are doing anything, they are throwing out offer after offer. That does not make them stand out, but this will make YOU stand out. Yes — you can tell a story on social media — have you not heard of Snapchat, Instagram, and Facebook stories? Today is Monday and that means that it is time for a book for the week. 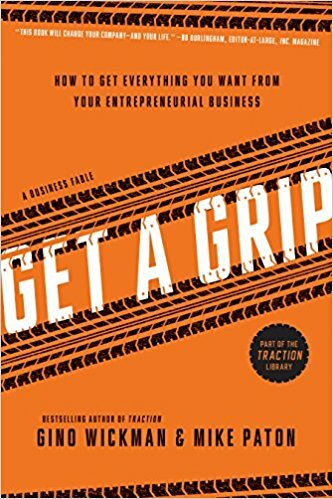 This week I am recommending Get a Grip by Mike Peyton and Gino Wickman. This is a great book about the entrepreneurial operating system. It is not a boring business book. You will feel intrigued and more easier to read. Be sure to check it out and I will be back tomorrow with another great tip.